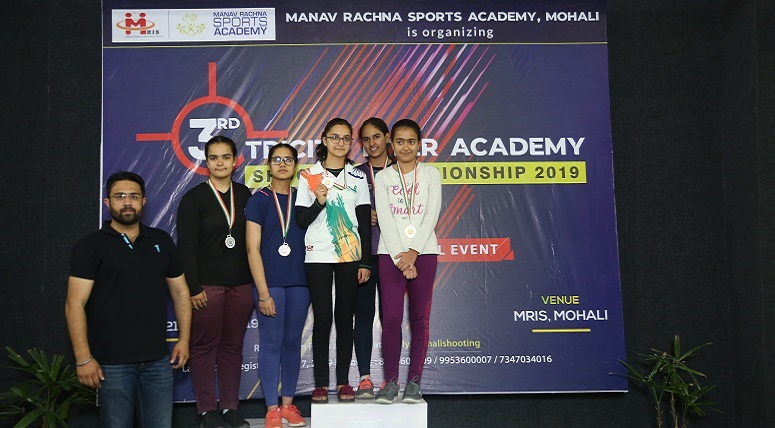 Ojaswini Saraswat of MRIS, Mohali has won 4th Junior Golf Tournament held at Chandigarh Golf Club. 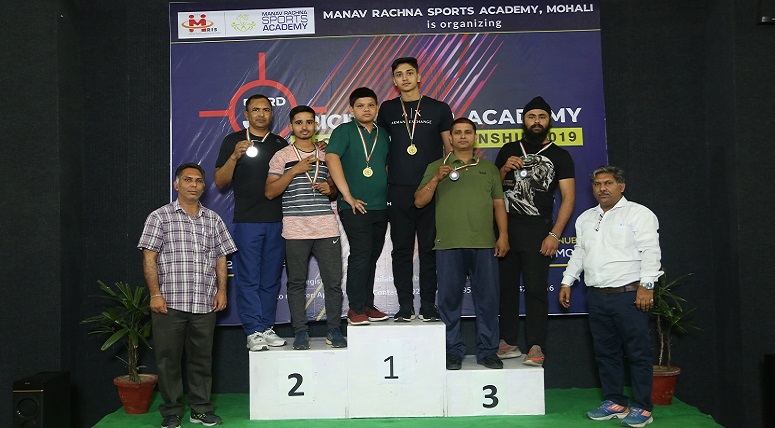 It was a 5 match series and Ojaswini won the last three matches. She played a card of 39. 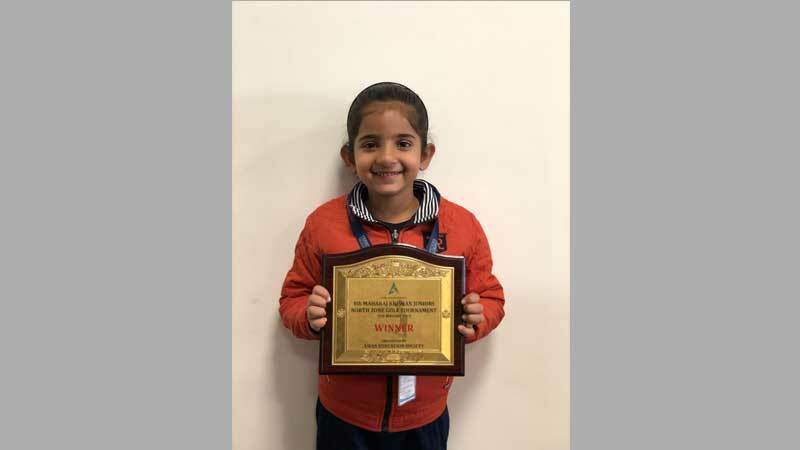 This little champ of the school has been etching her name among the Golf awardees. 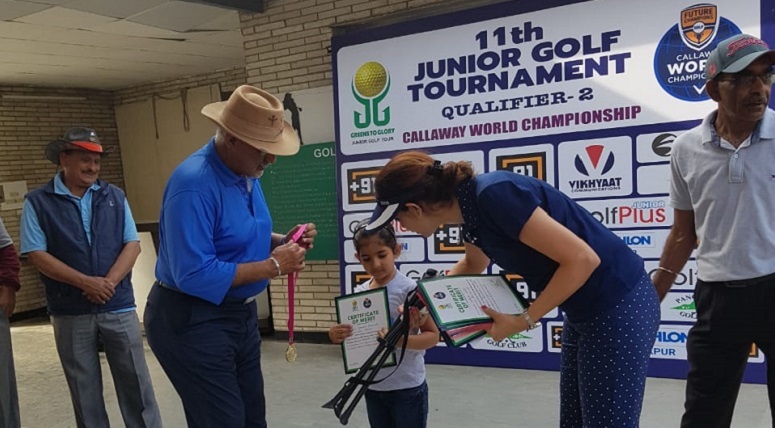 Ojaswini Saraswat once again had everyone whistling for her as she bagged the title of winner of the 11th Junior Golf Tournament Qualifier-2 recently. Cheers to the young champ!! 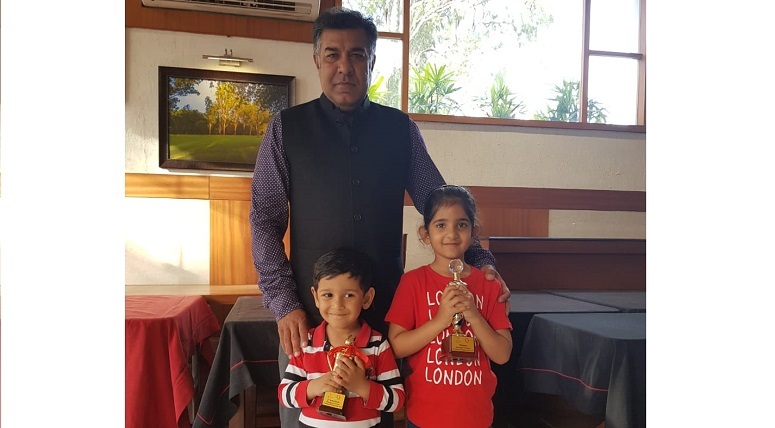 Ojaswini Saraswat of MRIS, Mohali has won 3rd Ace Junior Golf League 2018. She played card of 46 and was declared the Overall League Champion too. 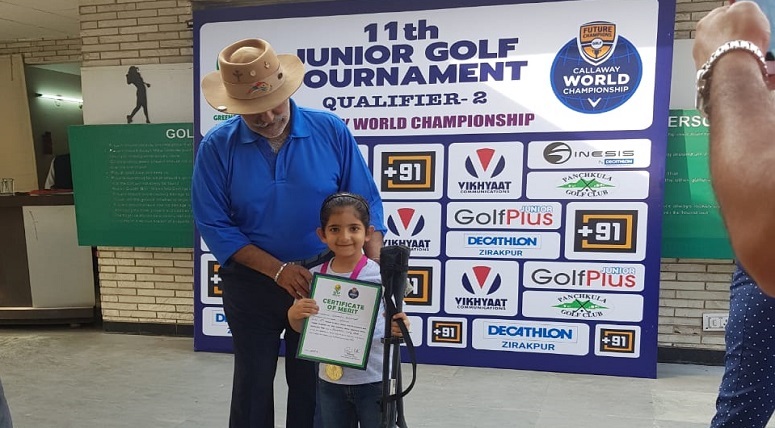 Ojaswini Saraswat won in category F at Junior Golf Tournament Cup held on November 24, 2018 at Panchkula Golf Club. She played a card of 42. By scoring one Eagle, one Birdie, and one nearest to pin. It was her best score card till now! 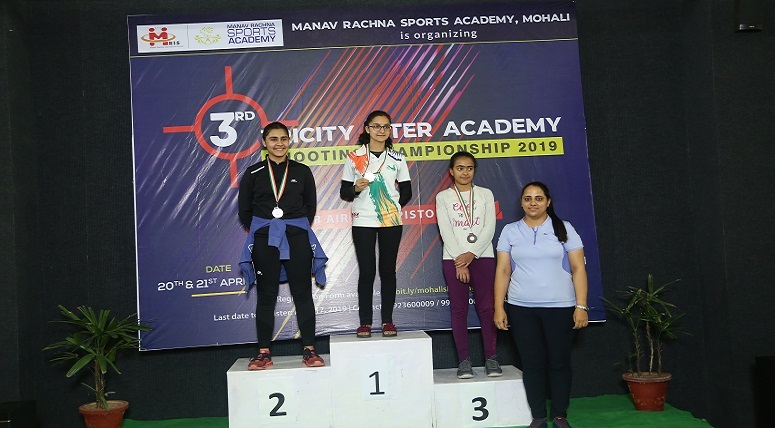 Proving her mettle at 3rd Ace Junior Golf League: Event -1, Ojaswini Saraswat has won the Event 2 (in Category F) as well. The event was held at ATS Golf Course, Derabassi recently. Congratulations to our junior player! 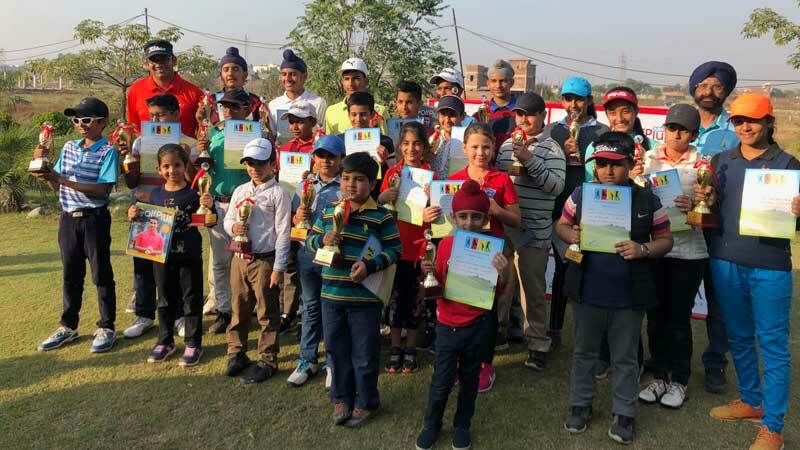 Ojaswini (KG) won the 1st Inter-school Junior Golf Championship organised by Panchkula Golf Club. She played a card of 55 and won in her category. 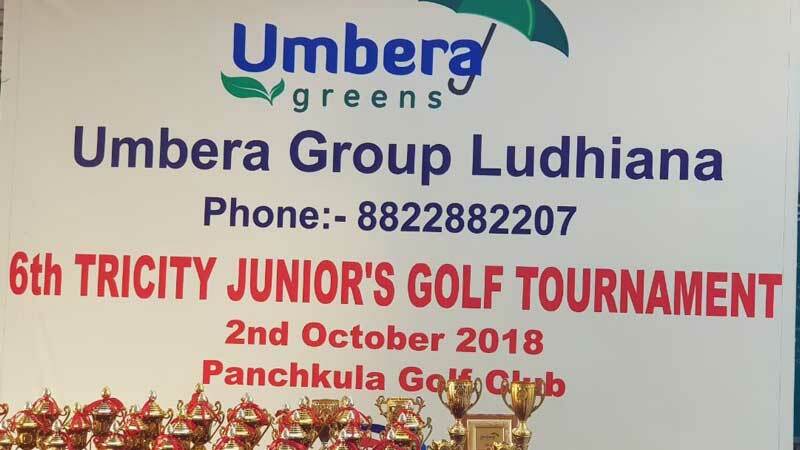 Ojaswini Saraswat of KG has been declared the winner of Chandigarh Junior Golf Tournament 2018 in her category. 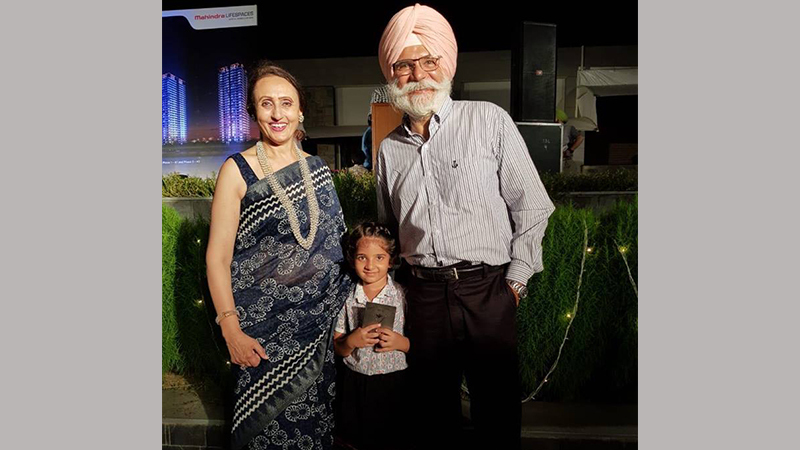 The trophy was presented to her by Mr B S Gill, President, Chandigarh Golf Club. Kudos to our invincible little one! !